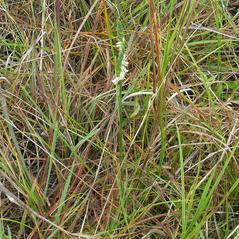 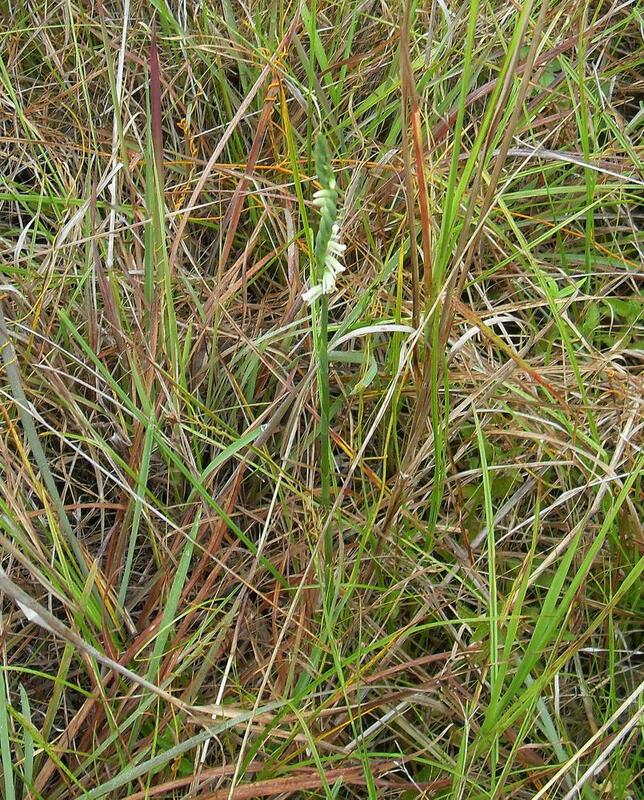 Spiranthes torta, commonly known as Southern Ladies' Tresses, is found in Bermuda, the Bahamas, West Indies, Mexico, Central America, but is restricted to the rocky pinelands in southern Florida. 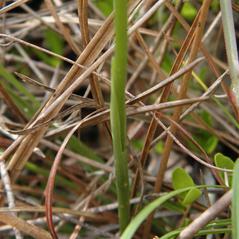 The leaves are reduced to bracts along the stem and the 2 or 3 basal, linear leaves wither or are absent at flowering time. 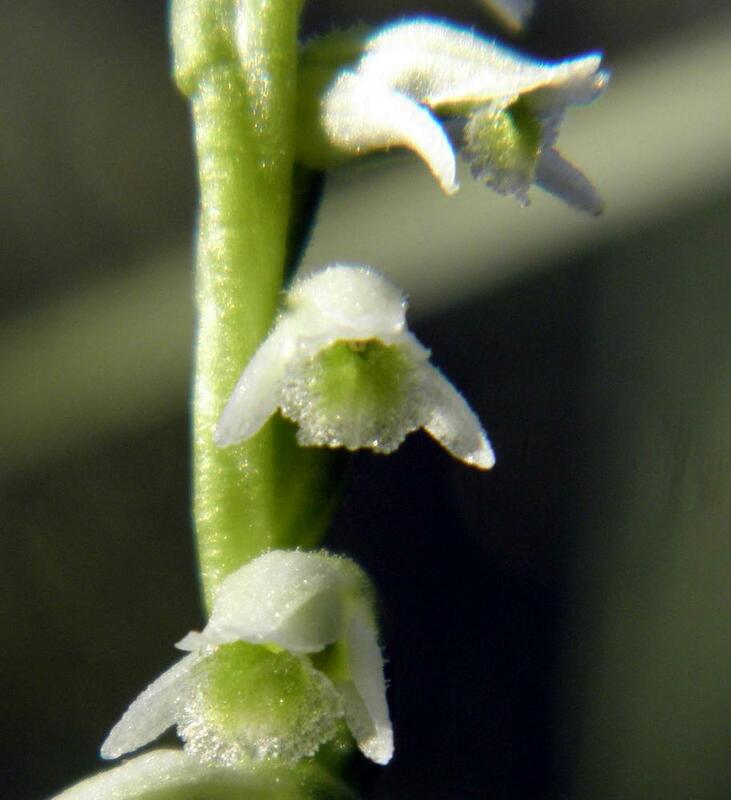 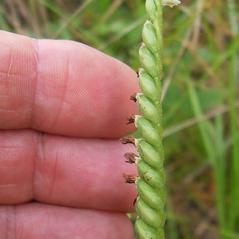 The inflorescence has small white and green flowers with downward-pointing lateral sepals arranged in a loosely spiraled spike. 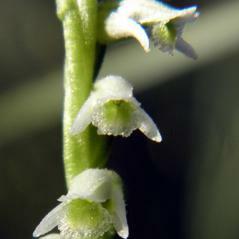 The labellum, green with a white apex, distinguishes this species from S. tuberosa, a much shorter orchid with pure white flowers. 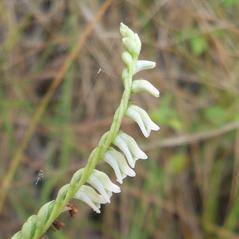 This species blooms in late May-July on dry, rocky pinelands. 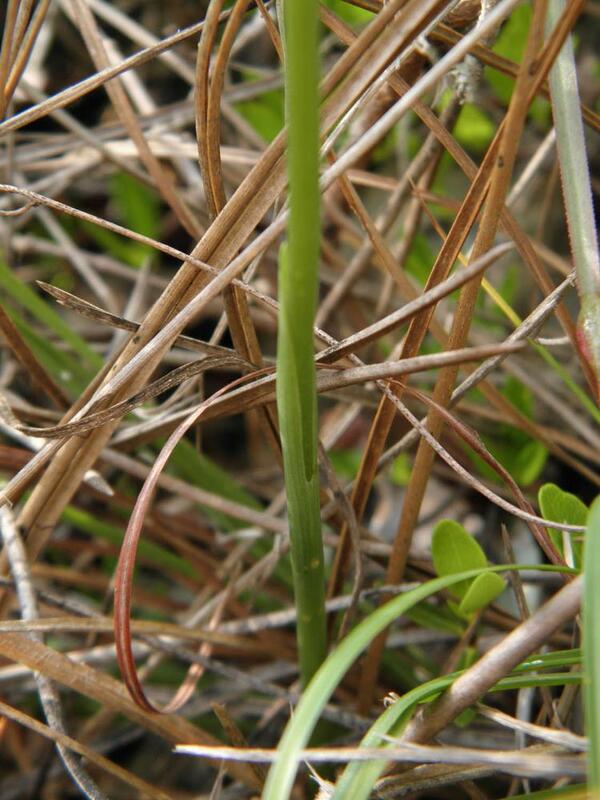 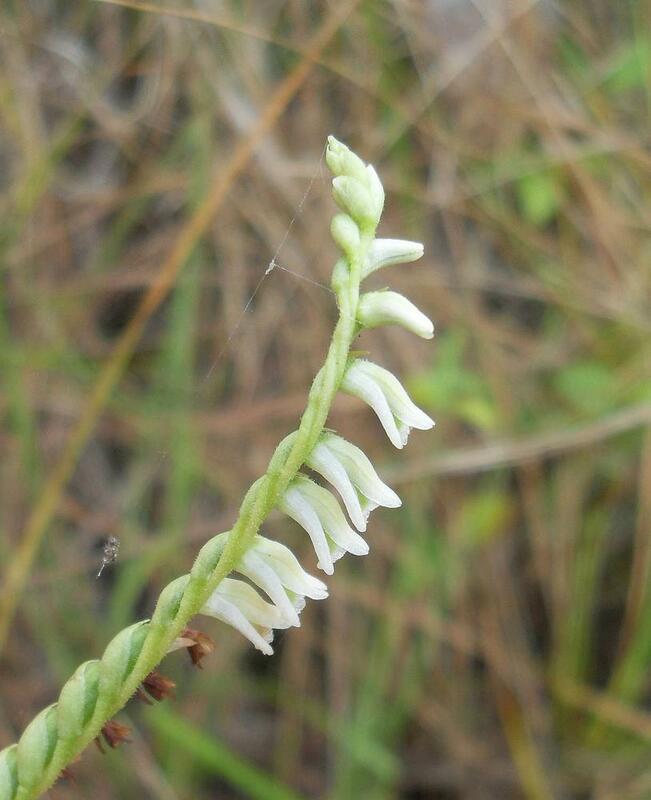 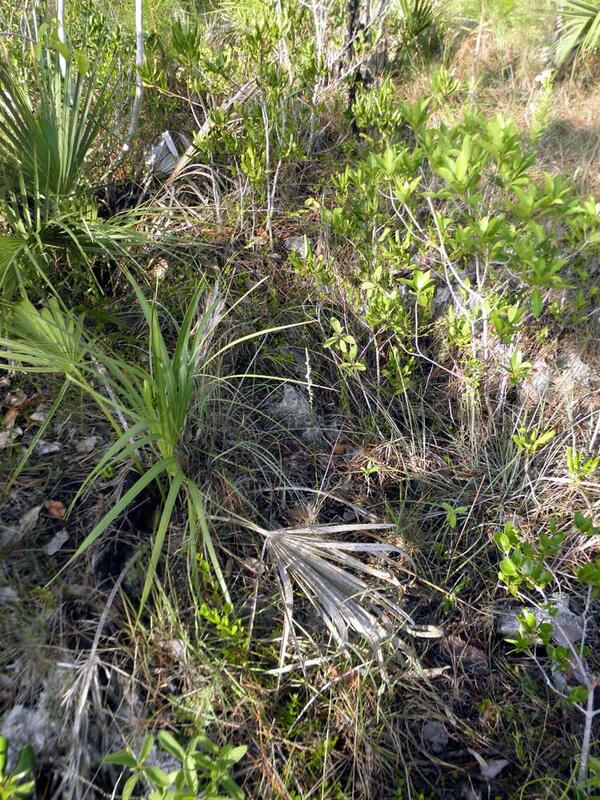 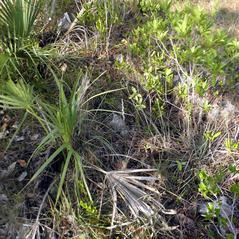 Spiranthes torta is apparently secure across its established range but it is extremely rare and endangered in southern Florida.